Becoming Credit Smart will help you achieve good credit and avoid credit card debt problems. Most people never got a class on how to use credit. As a result, we’ve all basically learned by experience, but that leaves room for a lot of trial and error. Unfortunately, when you make errors in this case, it can lead to serious trouble – a bad score, credit card debt, and even bankruptcy. But the good news is that you’ve come to the right place, where you can learn how credit works to develop better habits moving forward. Note: If you’ve never used credit before, Consolidated Credit offers a free guide to starting your credit history the right way. The world of credit doesn’t have to be so confusing. Here’s a simple 60-second explanation of how credit card debt works. Credit card debt is revolving. This means the more debt you put in by making charges, the higher your bills are coming out the other side. So, the amount you owe each month changes based on how much you charge. Each payment you make is split into two parts: Paying off interest added and paying off actual debt. If you only make the minimum payments required, the bulk of each payment made goes to interest. As a result, it takes a long time to pay off your debt and credit card purchases can end up costing double or triple the purchase price with interest added. Plus, if you rely too much on credit, your payments can get so big that you don’t have enough money to cover all the expenses in your budget. If you want to be financially successful, you have to keep credit card debt minimized. We can help. Call Consolidated Credit today for a free debt analysis with a certified credit counselor. Credit cards aren’t the only type of credit, but they are often the biggest source of financial stress and challenges. As a revolving debt, the more you charge, the more you are required to pay. As your balances increase, it becomes harder and harder to maintain a balanced budget. You start juggling bills, putting off things you need, like car repairs and medical procedures. Higher balances also make it harder to pay off your debt. If you barely have enough money to make minimum payments, it can be extremely difficult to get ahead. When you find yourself in this situation, traditional monthly payments rarely work to help you get out of debt quickly. Another big problem with your plastic is high annual percentage rates. APR on credit cards is huge compared to other types of credit, like a mortgage or auto loan. Average interest rates currently run between 16-18%. If you only make minimum payments, up to two-thirds of every payment gets eaten up by interest charges. This table shows you the total interest charges you can expect to pay on a $5,000 credit card balance if you make minimum payments. Challenges with debt and credit damage tend to go hand in hand. 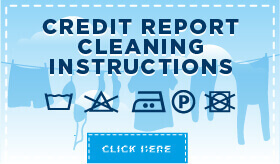 Your credit report may have errors, such as outdated account statuses and expired penalties. And your credit score may have taken a few hits, from things like missed payments, collections or closed accounts. So, once you get a handle on your debt, it’s time to start rebuilding. 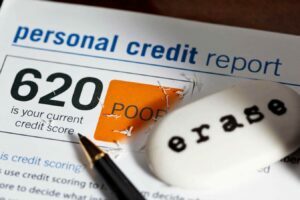 Mistakes and errors in your credit report can do serious damage to your score. It’s crucial to review your reports often and dispute any errors you find. This is a process known as credit repair, and it’s something you can do entirely yourself for free. Don’t be fooled into paying a company to dispute mistakes on your behalf. You don’t need another bill when you just overcame a period of financial hardship! Once you ensure your reports are error-free, you can start rebuilding your score. Negative items in your credit history can lead to bad credit. But the upside is that nothing in credit lasts forever – even bankruptcy and foreclosure. And you can quickly offset mistakes in the past with positive actions now, faster than you think. 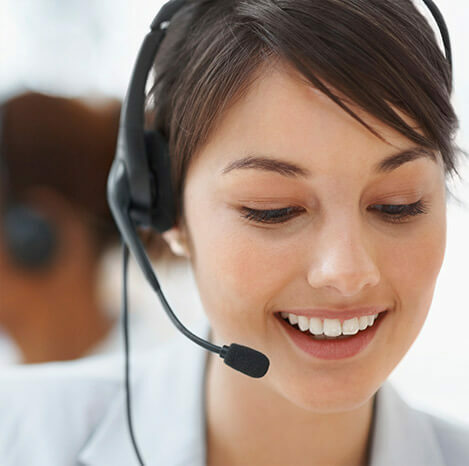 Good credit management is an essential if you want to use credit cards and loans without constantly facing debt problems. The more you know about how credit works, the less likely you are to face financial challenges caused by debt. So, we’ve created a range of resources that can help you learn how use credit without abusing it. Can credit cards play a beneficial role in your financial life? Once you get out of your immediate debt problems, you have a decision to make. You can decide to stay away from credit cards, which will help you avoid debt problems. But you may also decide to keep credit cards in your life and just develop better strategies so you can control your debt. When used correctly, credit cards can be a useful tool and a vital part of your financial strategy. They only cause problems when you don’t have a plan in place to manage the debt OR when you use them to cover expenses you can’t afford. Setting some ground rules can help you avoid the financial challenges that credit cards cause. [On-screen text] Are credit cards good or bad? Gary Herman, President of Consolidated Credit: I happen to love credit cards and not just because I’m in the business of helping people pay off credit cards. 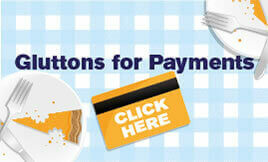 There are a lot of very smart ways that people use credit cards – not just for convenience, but also to save money. I would love to see people solve their debt-related and learn really smart ways to use credit cards. Credit cards often offer multiple points for things like groceries or gas. Some people just use a gas card at the gas station and they save 3-5% on their purchases. Instead of having interest go to the banks, now you’re the one earning a percentage off of every charge. [On-screen text] Subscribe to our newsletter for updates & news. 1-800-995-0737.
Credit card debt statistics: How do you stack up? Credit card debt quiz: Is it time to get some help? 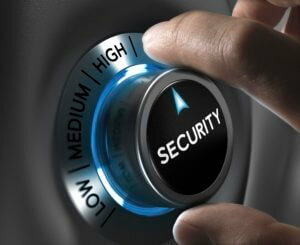 Protecting your personal data top prevent identity theft is a key part of credit management. You want to make sure you’re as protected as possible against credit card fraud, identity theft and even new threats, like social media ID theft. This means using theft prevention tools offered by your financial institution, credit card companies, and the credit bureaus. You also need to know how to handle identity theft efficiently if you become a victim. The final piece of good credit management is understanding how your rights as a consumer are protected under federal law. There are key consumer protection rights that help prevent predatory lending and other unfair lending practices, collector harassment and credit abuse. Knowing what these laws say can help ensure that every creditor, collector or financial professional you work with is doing what they should be going to help you. 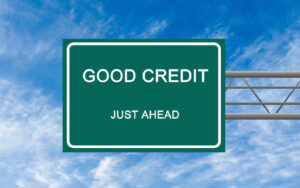 Do you still have questions about how to manage your credit to achieve a good score without risking debt? Ask our certified financial coaches now!